Now that the end of school year is in sight, kids are probably gearing up for the summer holiday. The summer months are when most families go on vacation, relax and spend time with one another. The season may go by in the blink of an eye for parents, but summers can feel quite long for kids, and it’s a rather long time for kids to go without reading. In order to keep kids on the reading level they finished with in the school year, it is important that parents remember to keep reading a constant throughout the summer vacation in order to keep their kids’ minds sharp and ready to learn once the new school year rolls around. If your summer is full of family time, trips and vacations, then a great way to maintain your kid’s reading skills and even enhance them is to inspire them to write. Ask them to write about your adventures as a family. Encourage them to share their thoughts, memories and experiences. Even though writing is not the same as reading, it uses the same parts of the brain and even helps to improve reading and comprehension skills. If you want, you can ask your kids to read you their entries once they’ve finished or at the end of the summer to look back on everything, while also bolstering their reading skills. One of the best ways to help kids build a strong relationship with reading is to make it a habit. Having books around makes them a part of their life, especially their life at home, but actively reading books as a part of their day can help instill reading as a daily activity that will continue for years and years to come. 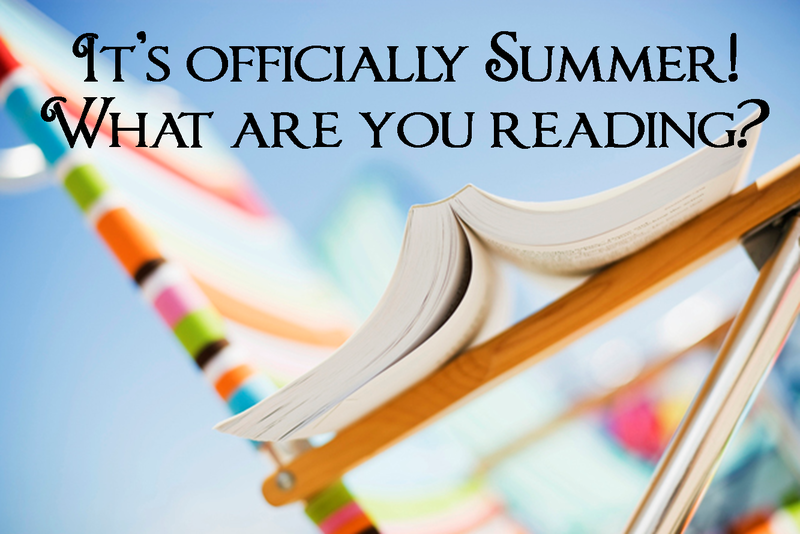 Share a story before bed, or pick a chapter book to read a section from each night throughout the summer. Take turns reading, act out scenes, and do the voices to make it more exciting and interesting. Reading does not have to occur with books alone. 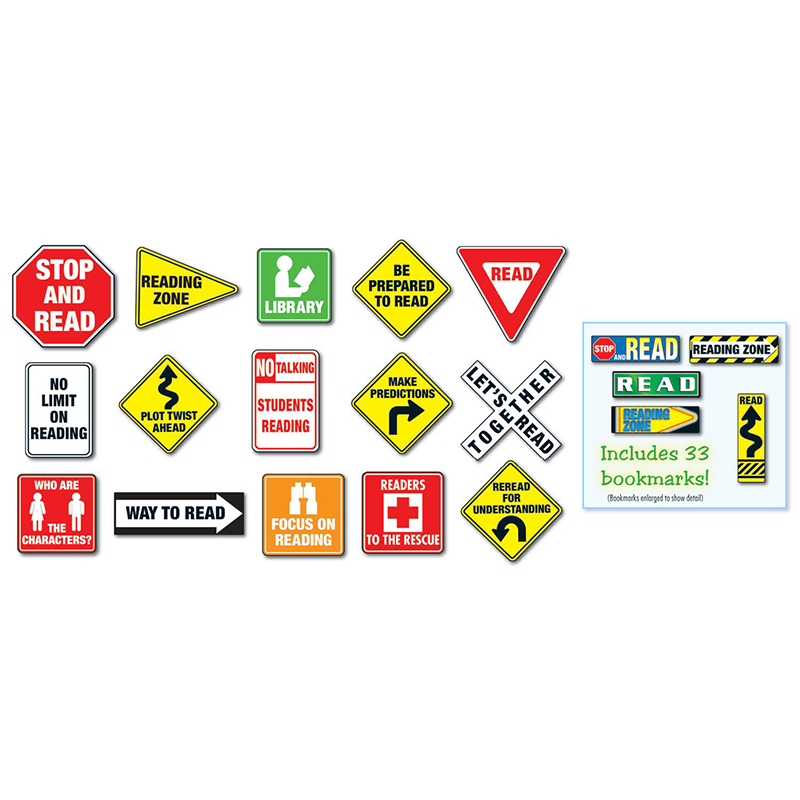 Encourage your kids to read road signs that you pass on the highway, teach them how to read a map, ask them what’s written on the cereal box they eat from every morning, or even ask them to read off the ingredients for the recipes you whip up for your next summer barbecue. Reading is an invaluable skill and it is used to help people understand letters, pay bills, and make a plethora of other daily decisions. 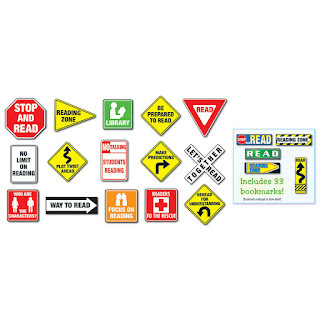 Reading other things can help kids understand a broader range of concepts and ideas and can help encourage them to read everything everywhere they go. It can help prevent them from getting lost, accidentally eating something that they may be allergic too, or it could help them read the signs and labels they see every day. Many schools and classrooms now incorporate summer reading as a means to help make sure that kids read during the long break. Some schools may provide specific lists for certain teachers or grades whereas other schools may simply provide a list of recommendations with incentives to read as many books on the list as possible. 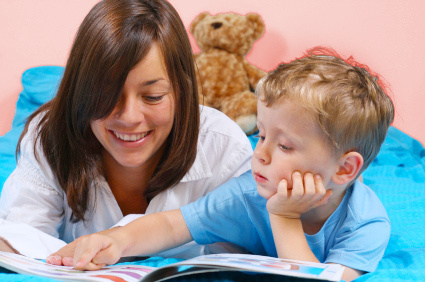 The last thing that most kids want to think about over the summer vacation is homework, but there are ways in which you can make reading fun and interesting. 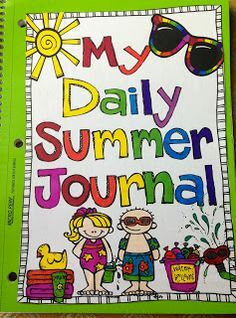 First off, you can incorporate any of the ideas above: ask your kids to start a journal about the things they read, encourage them to read with you every day, act out scenes and storylines, draw and color pictures of characters and places from the books they have to read, or even offer incentives of your own for every book that they complete on their own. Choose a personalized book where they will star as the main character, this will sure get them excited about reading too! Reading is vital and it is a skill-set that helps people learn about so many other things. A love of books is often synonymous with a love of learning; so make sure that you keep your children up to speed with their reading over the summer and to help them enjoy the process, too.